About 7 months ago I started working on a little problem I had always been keen to solve; irritating synthetic eyelashes. This might not seem logical to everyone who knows me in webby land, however, you cannot beat having the skill set to create, design, manufacture and code, all without having to use external people. I’ll forever be grateful for the skills I’ve obtained in the web industry (and the people who’ve helped me along the way), and I still continue to develop these web skills, weekly. I’m not going anywhere. I’ve grown up doing theatre, and never been able to use synthetic lashes. They would irritate my eyes, make my eye-makeup run and generally I would want to gouge my eyes out with spoons after just a few hours. It turns out, I wasn’t alone and in the UK no one was trying to solve the problem, so I decided to solve it for myself. Finding a certified, cruelty-free and PETA supported manufacturer was the most important to me. This took some time (as you can imagine) and the cost of such meant less margin on the end product; but it also meant I could sleep at night knowing what I was selling was ethical; no brainer. 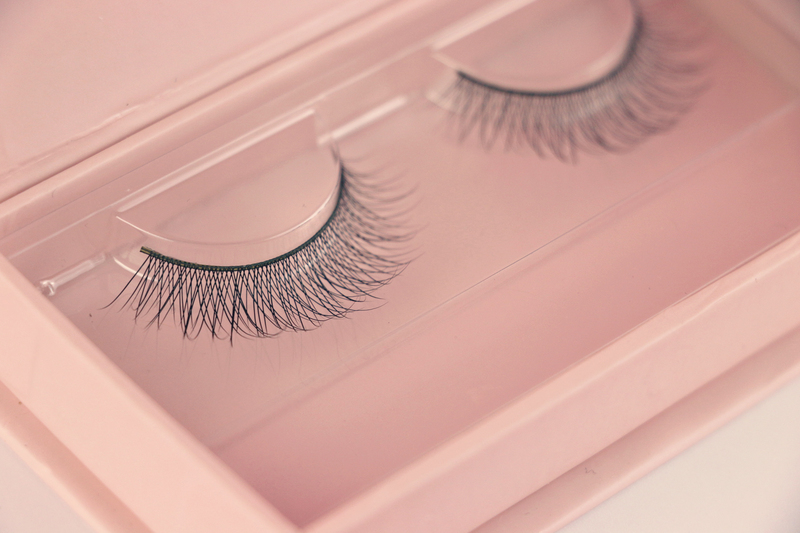 I set about designing a set of 6 lashes that would suit every lady, young and old. 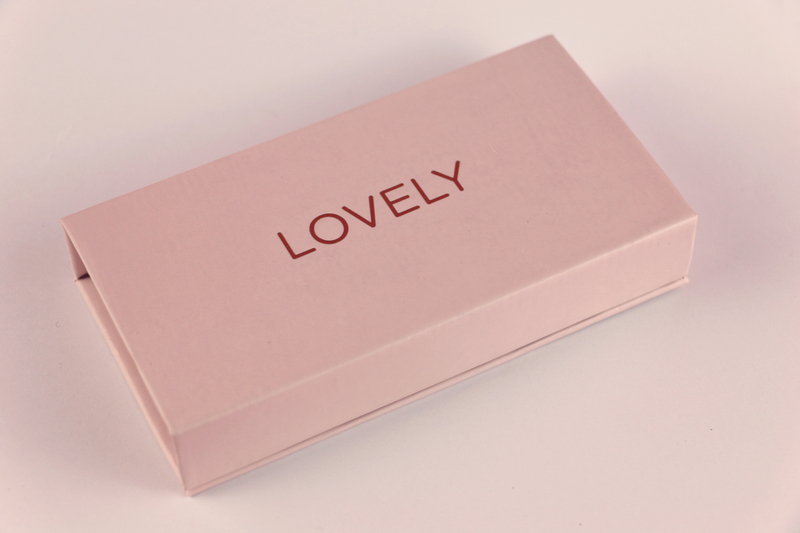 Each set is handmade using real hair and set on a tiny cotton band, which is far less of an irritant than synthetic plastic – it also means they are feather-light and look much more natural than the sets that can be purchased in drug stores. 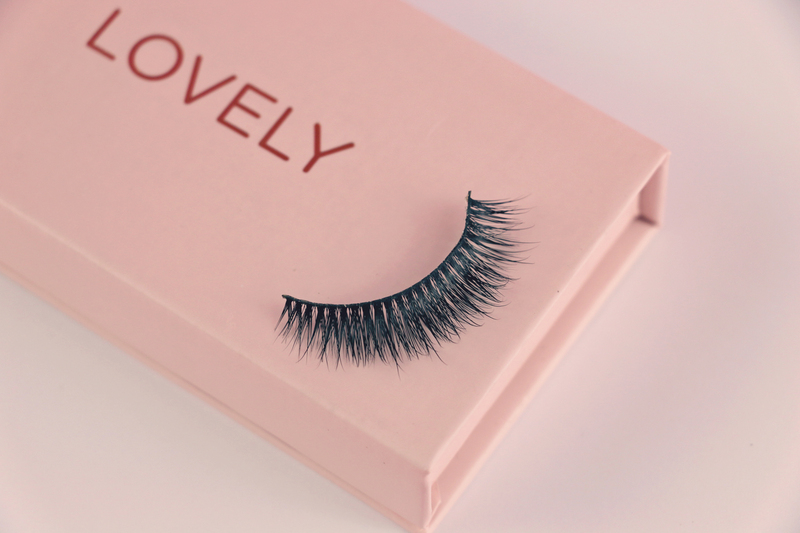 There was also an added bonus that they didn’t stretch out of shape as easily as synthetic lashes, and could be used up to 25 times, against synthetics that last about 5. I solved my own problem, and I hope for the beautiful ladies that follow me, it might solve a problem for you too. My only issue was with the packaging; about 10 boxes in every 100 were usable, I’ll be talking about that in my YouTube video this week. That’s a whole other story and a big tick in the “what to do when things go wrong” checkbox. You can find them all, here.